Pictured, Haute Terre parents, Holly Cota and Scott Edwards and the couple's 14 month old toddler baby son. Pictured, Haute Terre parents, Holly Cota and Scott Edwards and the couple’s 14 month old toddler baby son. 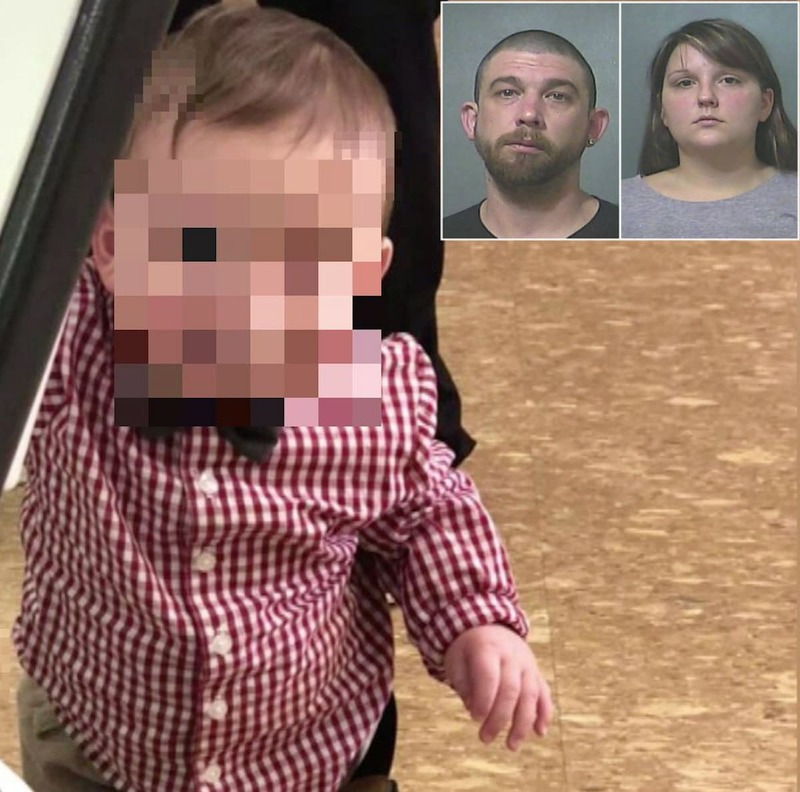 Terre Haute, Indiana couple arrested after medics determine scissors was used to slice their 14 month old toddler son’s tongue ‘down the middle’. An Indiana couple have been arrested after it was determined their toddler son had their tongue sliced ‘down the middle’ with scissors or a similar object. 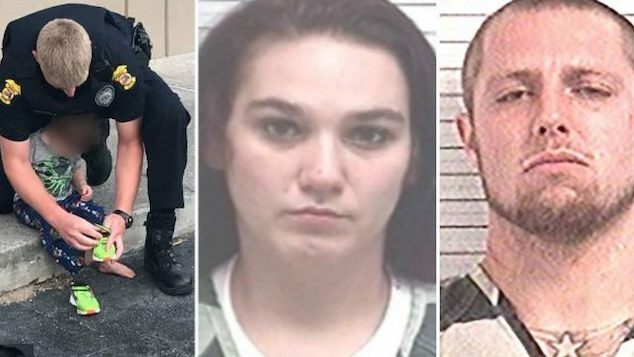 Holly Cota, 28, and boyfriend Scott Edwards, 33, were arrested Friday week ago in connection to injuries their 14 month old boy suffered. Notice of the child abuse came when the boy’s mother sent the infant to Union Hospital in Terre Haute, claiming the boy had bit his tongue while falling in his crib multiple times. 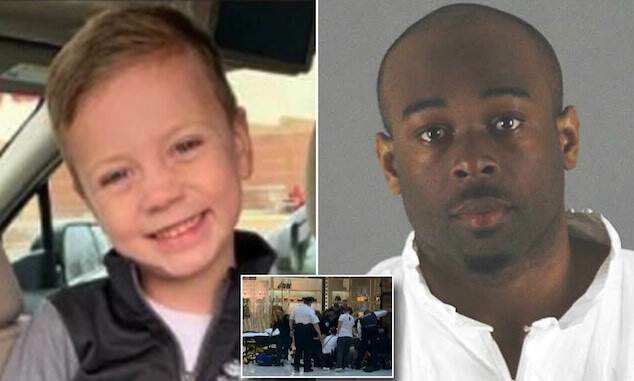 While at the hospital, staff determined a sharp device, most likely scissors, was used to slice the toddler’s tongue and cut off the tip- the Tribune Star reported -leading to medics expressing disconcert. Physicians called authorities to the hospital after determining the laceration was inflicted- after having determined the laceration did not run in a direction consistent with biting. In addition medics were unconvinced by Cota’s notion that the child had injured his scrotum while straddling a toy box, according to an affidavit obtained by WTHI. 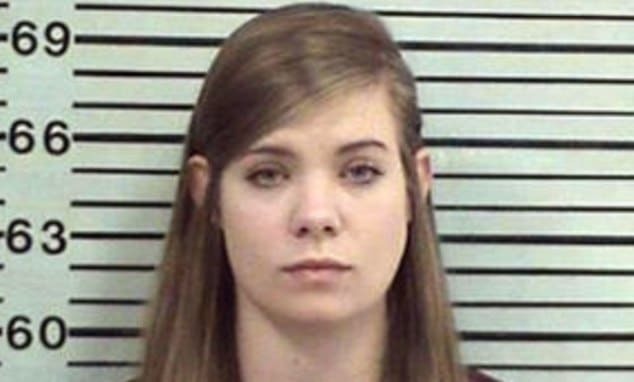 The toddler was covered in bruises, according to the court document. Charges were filed against Edwards for aggravated battery and neglect of a dependent. 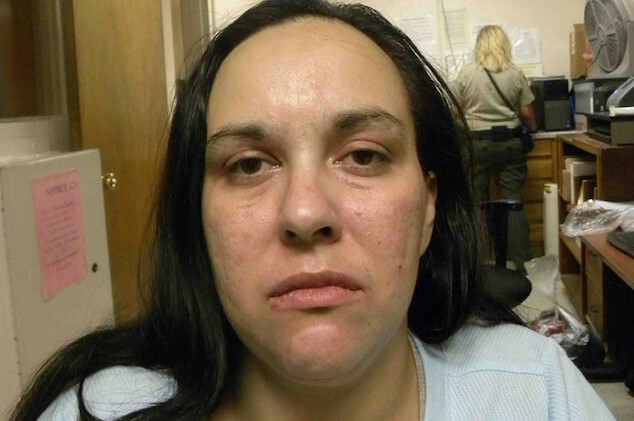 Investigators said the injury occurred while the child was alone in Edwards’ care. Cota, however, initially told police she was the only person present when the boy was hurt. 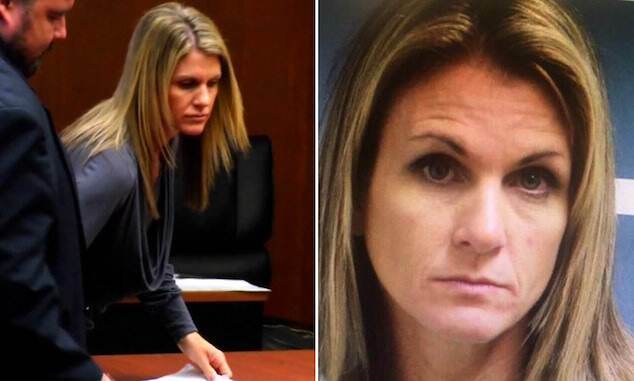 She claimed his injuries stemmed from the child falling out of bed. It wasn’t until a follow-up interview that the mom admitted her boyfriend was watching him, officials said. ‘I am appalled. I am disgusted. My heart hurts. When that’s all you can think about is that poor baby going through that with nobody for him to be his voice and say stop…you’re hurting me. It just breaks my heart,’ longtime family friend, Chelsie Loose, told WHTI. Cota now faces charges for obstruction of justice. Both Edwards and Cota appeared in court Tuesday for their initial hearing. Cota was released from custody while Edwards remains jailed on $75,000 bond.